Chinese Internet has its own rules and regulations that you have to follow before you go online in China. As Joe wrote in his article 5 Essential Things For B2B Marketing in China, hosting your website on the mainland is an advantage when targeting local users. But it comes with some paperwork. Every website hosted on a local server needs a special license when it goes online. If your website does not have an ICP Beian license, your hosting provider will not allow your website to be accessible. Websites that are hosted outside of mainland China do not require an ICP Beian License. In fact, you cannot obtain one as a foreign entity. 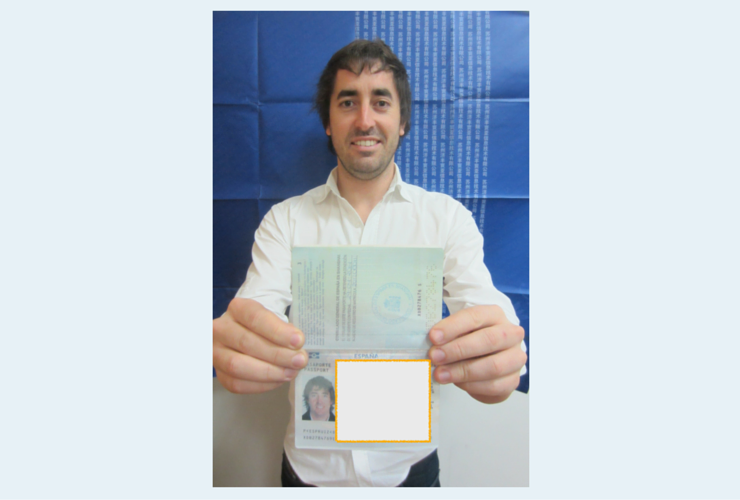 There is a lot of confusion regarding the ICP Beian License (ICP备案) and the Commercial ICP License (ICP经营许可证). A lot of online articles present both types of licenses as being the same. In actuality, they are governed by a different set of criteria and requirements. This article will focus on the ICP Beian License, which is the one you must obtain when launching a website that is hosted in mainland China. It is also the precursor to the Commercial ICP License, should you decide to get one. An approved ICP Beian license is enough for your website to be white-listed by your hosting provider. The Internet Content Provider (ICP) license is a permit issued by the Ministry of Industry and Information Technology (MIIT) in China. MIIT has a branch in every province of China. Depending on where you entity is situated in China, that is the MIIT branch responsible for the issuance of your ICP Beian license application. For instance, if your wholly-owned foreign enterprise or joint venture (JV) is incorporated in Shanghai, your ICP Beian License application must be submitted to the MIIT Shanghai branch for approval by your hosting provider on your behalf. The ICP Beian license number is usually found at the bottom of websites and it looks like 京ICP证137715号. Each MIIT branch has its own regulations. Thus, it is possible there are subtle differences in the requirements of the ICP Beian. Requirements are changing a lot in this field. Often, information applicable a month ago might not be relevant today. Fortunately, a set of guidelines and rules are usually followed, so this piece will offer you the essential guide for the procedure. I am not going to make a step-by-step guide on the matter, but more of a comprehensive overview on the ICP Beian license. With the information in this article, you will be well-equipped to make informed decisions on how to approach the application of your ICP Beian License and plan accordingly. The ICP Beian License is basically a must-have permit for your Chinese website. Hosting your website on a mainland Chinese server and not having an ICP license is illegal and it will be rendered inaccessible by your hosting provider. ICP Beian is mandatory because it is the tool used to identify content owners when violations of Chinese law occur on the mainland. MIIT relies on your hosting provider to be responsible for the legitimacy of your website content. If your website goes online without the ICP Beian license, they will suffer the consequences. What If You Have No Local Chinese Entity? You nominate a locally-registered Chinese company to hold the domain for you as a proxy. 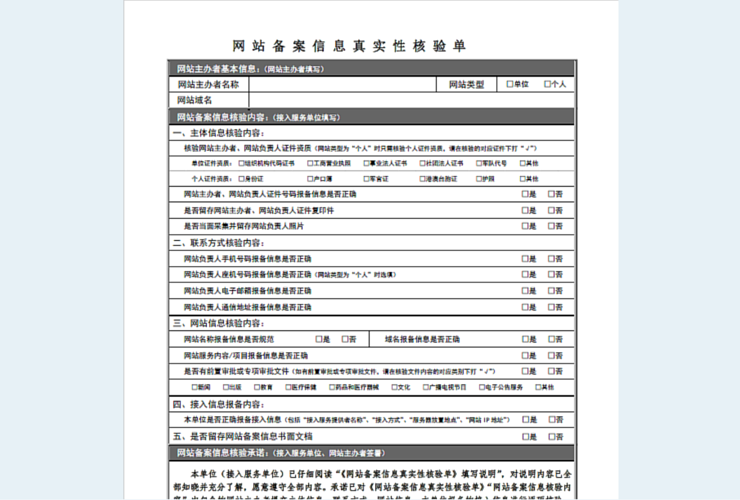 The Commercial ICP License (ICP经营许可证). The ICP Beian License is needed for all types of websites. If your website has “commercial” activities, you will be required to also get a valid Commercial ICP License. Since it is such an extensive topic, I will tackle the definition of online commercial activities in another article. The rule of thumb is that if your website accepts transactions by selling information, you are required to get a Commercial ICP License. Commercial ICP License is only opened to local Chinese corporations. In some cases, they are available for joint-ventures, where the foreign equity is not more than 50%. The local Chinese corporation must have a minimum registered capital of 1 million RMB. If you do not have a local Chinese corporation, it would be best advised to partner with a local Chinese corporation that could apply for a Commercial ICP License. Another difference between the two is that Commercial ICP Licenses are granted to the company, rather than the website itself. Does an E-Commerce Store Require a Commercial ICP License? Commercial ICP License is not a must for e-commerce websites since Chinese law perceives the Internet as another distribution channel for your merchandise. Thus, if you are considering to operate an e-commerce website in China, you are not required to apply for the Commercial ICP License. Assuming you have a local entity in China, your ICP Beian application will be handled by your hosting provider, on your behalf. Some hosting providers offer the service free of charge, while some will charge you a nominal fee. The time frame for an ICP Beian application to be issued is usually around 20 business days. The domain you included in your application needs to have a special type of certificate, known as a domain certificate (域名证书). Since domain registrars outside China do not offer such kind of domain certificates, my advice is to register your domain name or transfer your existing domain name from an overseas Domain Registrar to a Chinese Domain registrar, like NET.cn. They can provide a domain certificate. If you do not feel compelled to transfer your domain name from your existing domain registrar to a Chinese one, you can try submitting a WHOIS information of your domain name in replacement of your domain certificate to the MIIT. In certain provinces, the MIIT accepts a domain WHOIS screenshot apart from the usual domain certificate. The domain ownership must be the same as the company that is applying for the ICP Beian License. If the records on your Domain WHOIS or Domain Certificate do not match the company name applying for the ICP Beian License, your application will be denied. If you are partnering with a local Chinese company to serve as the proxy holder, you could temporarily change the domain registrant name to the name of the Chinese company. After your ICP Beian is awarded, you could switch the ownership back to you. During the ICP Beian application process it is vital to make sure that yourdomain.com and all other sub-domains do not have content. If your website is accessible and has content on it, the MIIT will deny the application. If taking your website down during the application period is unrealistic, you would need to consider registering another domain name for your Chinese website. At Twinova, we have other tricks up our sleeves, contact us for more information. For this type of license, your website must not have a discussion forum. If you decide to implement one, you will need another type of license. Is Bureaucracy Worth the Effort? As Joe already wrote on the Twinova blog, both a B2B or B2C company would benefit immensely from choosing a Chinese server for their website. A fast-loading website is more appealing to your customers and partners. Thus, the effort of obtaining all the required licenses is one worth making.